Normally we checked and compare, then provide customer the most proper shipment method. Q 4 : If i want to release order, what's the payment method you accept 9 A: We accept T/T, West Union and Paypal . Q 5 : How long can I receive the goods9 Normally, 3~5 days after your payment if they are in stock. 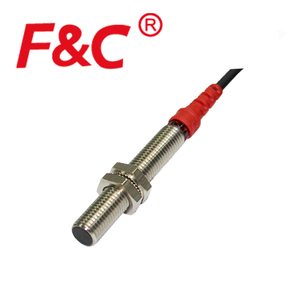 DC Waterproof water level Capacitive Proximity Sensors cable series 1.Pictures of M8 size capacitive proximity sensor cable series 2.Specification of M8 size capacitive sensor cable series 3.Installation of the capacitive proximity sensor cable series 4.Application of proximity sensor 5.certificates 6 . Shipping 1.Our normal shipping way is internation express, such as DHL,FEDEX, TNT and so on; 2.When the gross weight is over 45kg, air trnasportation is also a good way for the customers; 3.Sea transportation is also can be considered, but only appointed agent by customer accetpable. If you are confused on choosing a right type of sensor, please contact us without hesitation. Japan Omron proximity sensor Wide array of variations. E2E-X3D1 sensing distance decreases with non-ferrous metal. ) Models with different frequencies are also available. SENSONG offers a broad range of robust inductive sensors to suit a wide variety of industrial applications. you are interested in ,Quantity,sensing distance,out put function and other specification Step-2,Please tell us your installation environment,working temperature,we could recommend the most suitable products. SENSONG will continue to work and grow together with customers and bring long-term value growth and potentiality growth, finally to make SENSONG grown into one of the world's industrial sensors and automation leading manufacturers. 2 Our connector can be perfectly compatible with Lemo and ODU connectors. 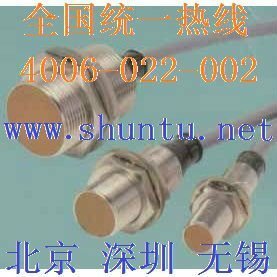 Our main products are M12 connector,waterproof connector , military connector and so on. Trust us, choosing us as a working partner is your best choice. All of our ifm electronics product are made in Germany. We sell only ORIGINAL and NEW products. Packaging & Shipping All our products come with the original packing. 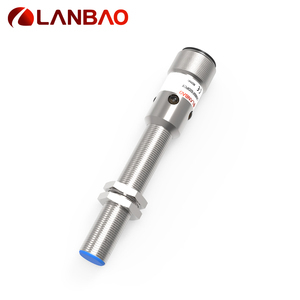 Alibaba.com offers 234 m8 inductive proximity sensor with m12 connector products. About 57% of these are sensors. 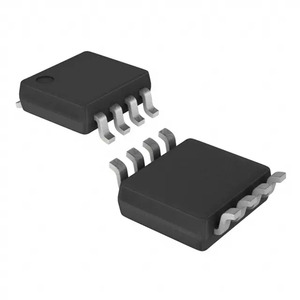 A wide variety of m8 inductive proximity sensor with m12 connector options are available to you, such as free samples, paid samples. 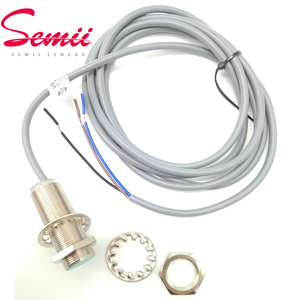 There are 158 m8 inductive proximity sensor with m12 connector suppliers, mainly located in Asia. 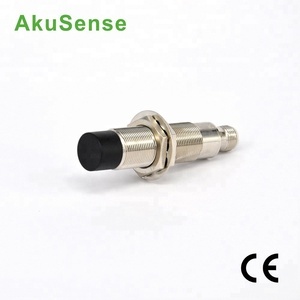 The top supplying countries are China (Mainland), Malaysia, and United Arab Emirates, which supply 86%, 11%, and 1% of m8 inductive proximity sensor with m12 connector respectively. 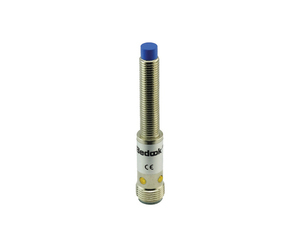 M8 inductive proximity sensor with m12 connector products are most popular in Domestic Market, Southeast Asia, and Southern Europe. You can ensure product safety by selecting from certified suppliers, including 158 with OHSAS18001, 158 with ISO9001, and 158 with ISO14001 certification.